I started playing with my dad's old racquets (wilson six-one 95 16x18). Turns out, the grip is too thick and I think that's what wrecked my pinky (5th metacarpal), probably on the verge of trigger finger. The head size is pretty small, but that gives you alot of control. That didn't bother me much. I think the grip on this particular racquet is "3/4th". Then he let me hit with his new racquet (wilson blade 104). This felt better, and has a bigger head, so I liked this racquet.. but the grip still felt too thick ("1/2"). I tried that today.. hit so well with it right off the jump. Grip is thinner than the other two racquets. I feel like I have much more control. 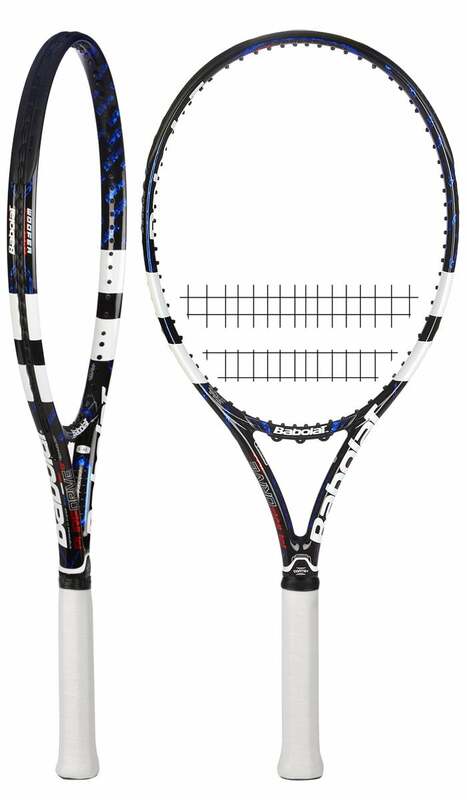 So, being a tennis noob, I didn't realize such small differences in racquet measurements could feel so much different. I think i'm going to stick with the babalot pure drive 107" for now. dno just felt like posting that.